These we would achieve through collaborative initiatives of students in African tertiary institutions with sustainable energy researchers and professionals around the globe. The fast-changing global energy landscape is driven by research and capacity development, among other factors. The global pursuit of energy transition from fossil fuels and nuclear energy to renewable energy with high energy efficient systems requires continuous education and research programmes to combat the threat of climate change while improving energy access. The excellent performances of many developed countries in renewable energy and energy efficiency developments are reflections of the continuous research activities, education and other capacity development programmes in such countries. However, the situation in most of the developing countries is dissimilar, particularly in Africa countries. Africa has abundant renewable energy resources but its energy situation does not reflect this. 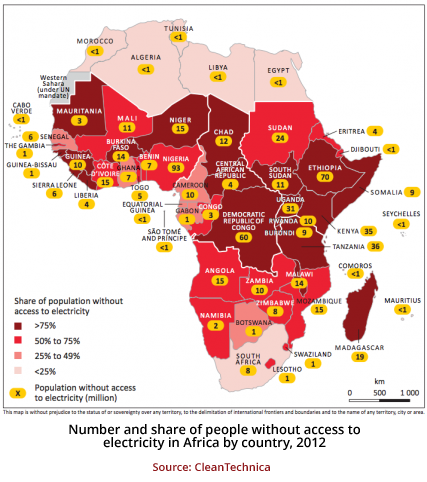 Only 15% of African population has access to electricity. Sub-Saharan Africa accounts for 13% of the world’s population, but only 4% of its energy demand. Studies also show that two out of every three people are without access to electricity in the region. 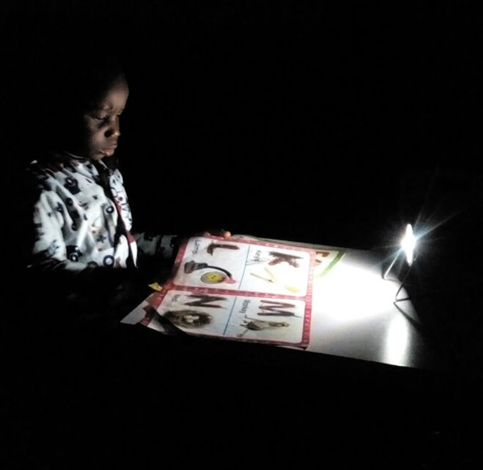 According to the World Energy Outlook, “Sub-Saharan Africa has now become the most electricity poor region in the world in terms of the total number of people as well as the share of its overall population”. Despite the high level of energy poverty on the continent vis-à-vis the abundant renewable energy resources in various African countries; the uptake of renewable energy is limited by a number of factors including the inadequacy of human resource and research programmes. Therefore, Sustainable energy research activities have been limited due to the inadequate human resource with expertise on sustainable energy research in African universities. Therefore, many innovative research ideas have remained unexplored; limiting creativity and innovations in sustainable energy on the continent. The International Support Network for African Development (ISNAD-Africa) seeks to address this challenge through various initiatives among university students and youths on the continent.